Do you wear contact lenses? Ever wondered why we ask you to come back for a test every year? We often hear: “My eyes are fine ““I can see fine” but what you don’t see are possible microscopic complications that can only be detected by a thorough eye examination. 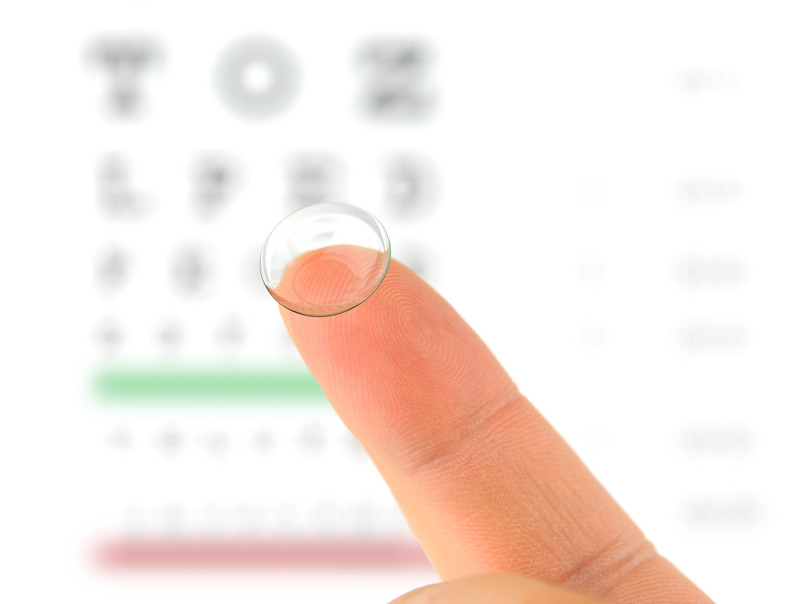 By doing so we can help prevent complications going forward with contact lens wear.